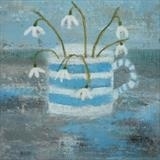 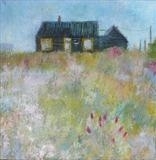 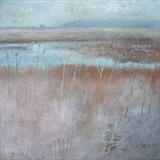 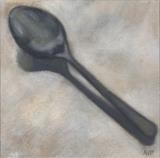 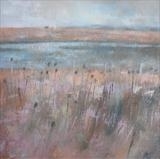 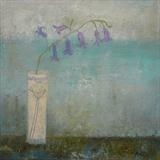 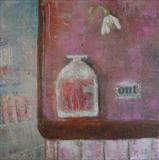 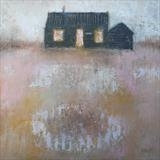 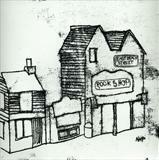 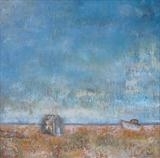 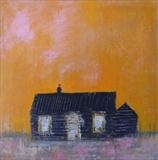 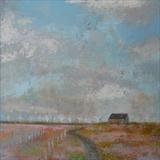 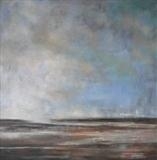 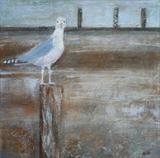 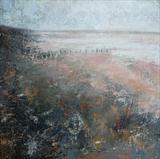 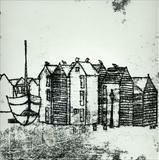 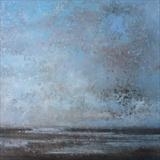 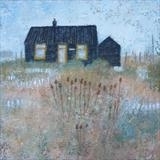 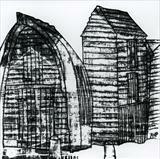 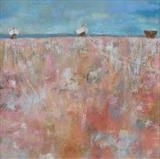 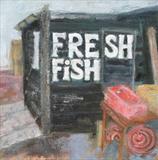 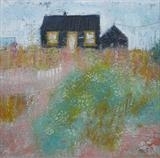 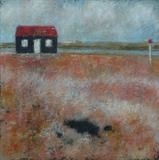 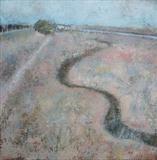 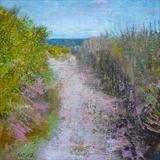 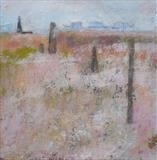 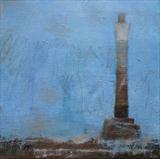 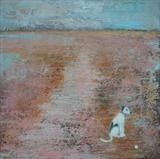 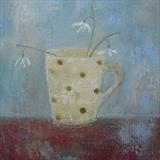 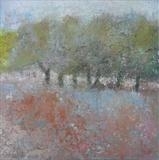 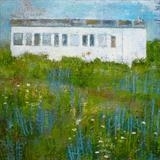 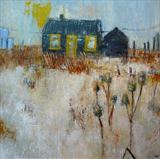 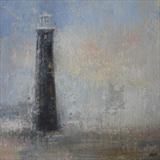 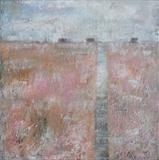 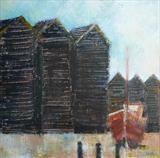 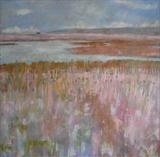 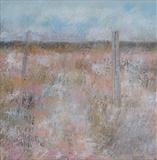 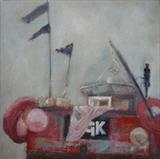 Sold by The Green Tree Gallery, Haywards Heath. 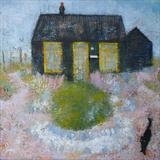 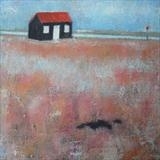 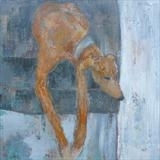 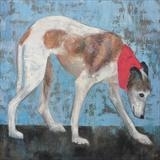 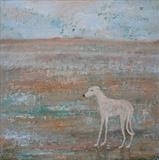 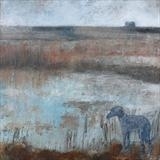 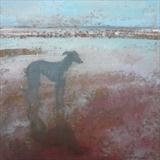 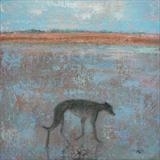 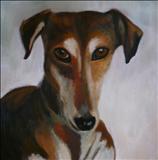 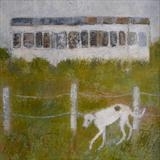 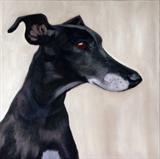 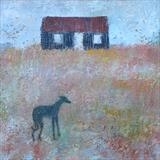 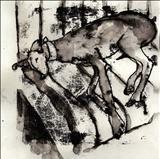 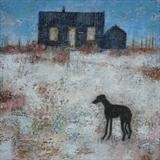 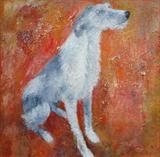 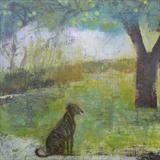 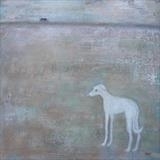 I share my home and studio with a handsome red smooth haired lurcher and petite blue retired racing greyhound. 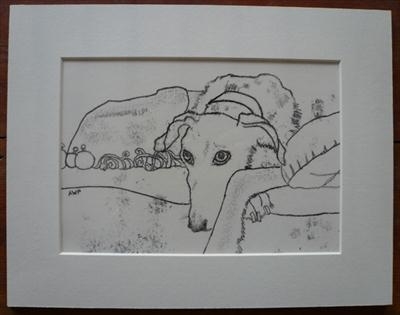 I love to draw them and their whippet friends. 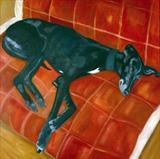 The hounds model for me by sleeping in elegant poses in my studio or sunbathing in the garden.